Douwe Egberts Senseo Coffee Pods -- Strong - Coffee - Beverages - The Dutch Shop LLC your store for Dutch groceries. 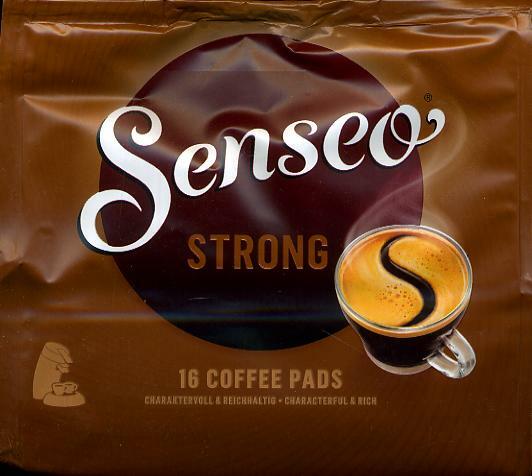 Douwe Egberts -- Senseo Strong -- 16 Coffee Pads. Formerly known as Dark Roast. A rich dark blend of deep roasted Arabica and Robusta beans.